We are proud to announce that Lindsay Smith Rump has joined our firm, as a partner. Lindsay brings a great deal of experience in litigation and particularly, in regard to insurance defense, coverage and bad faith questions, as well as PIP claims and subrogation. 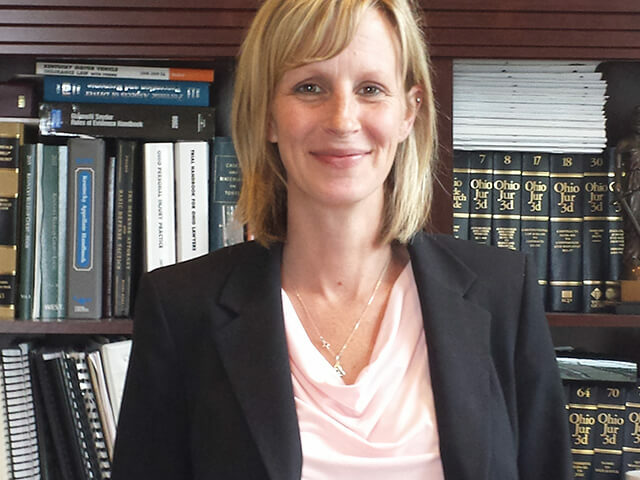 Lindsay was formerly with Smith, Rolfes, & Skavdahl as a partner since 2005. Lindsay is a excellent addition to our team. She and her husband Steve, have two sons and are expecting their third child in November.